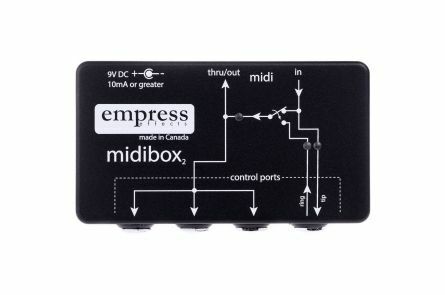 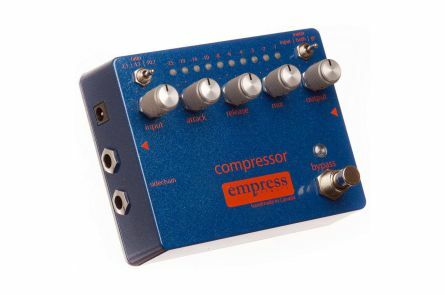 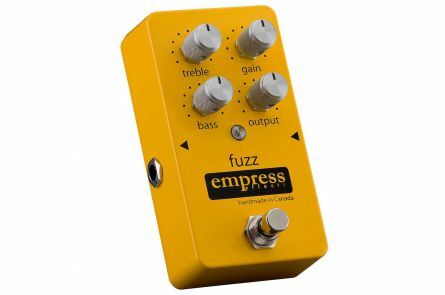 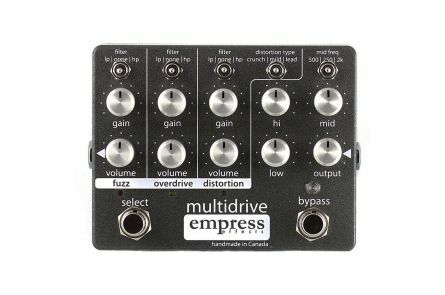 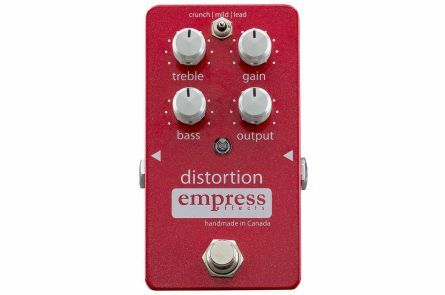 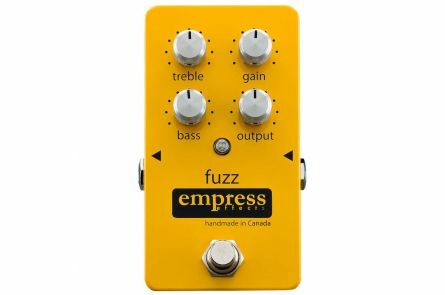 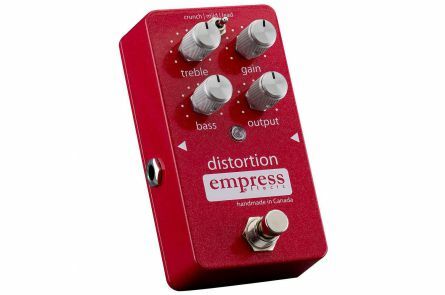 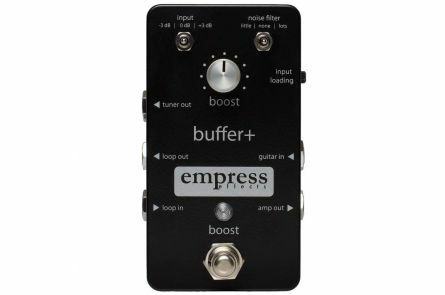 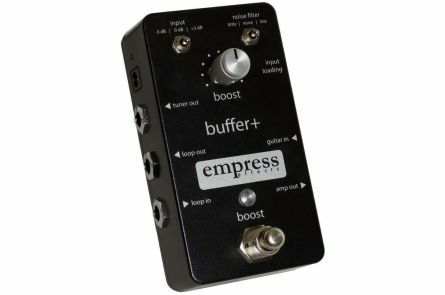 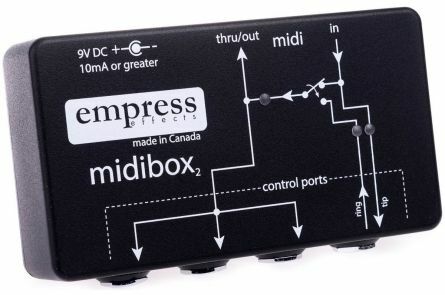 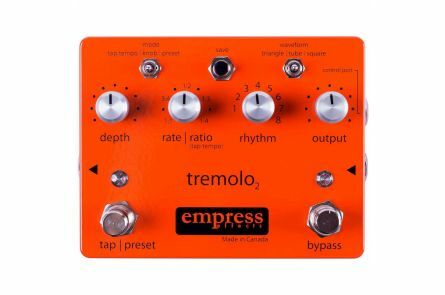 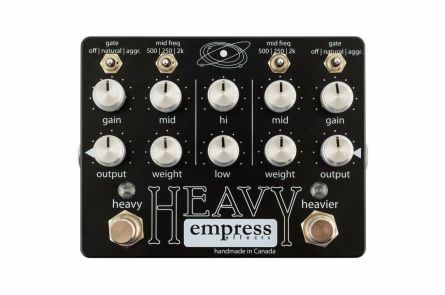 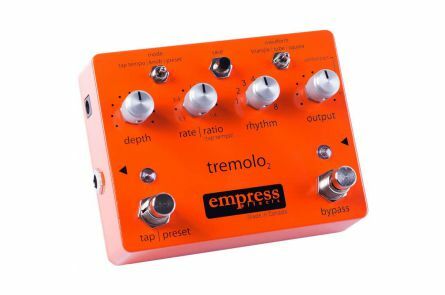 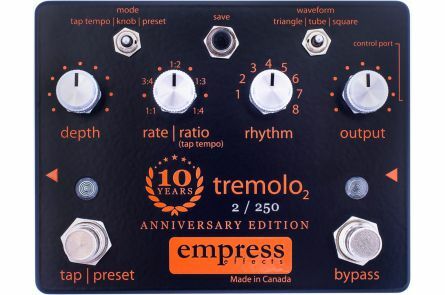 Empress Effects is located in Ontario, Canada, manufacturing boutique quality effect pedals. 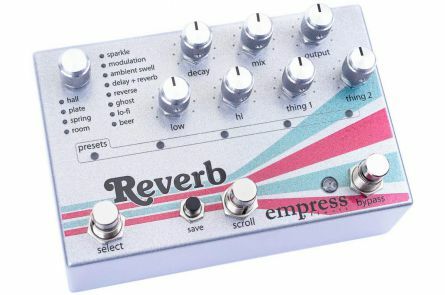 Every effort is made to ensure the highest possible sound quality in every pedal. 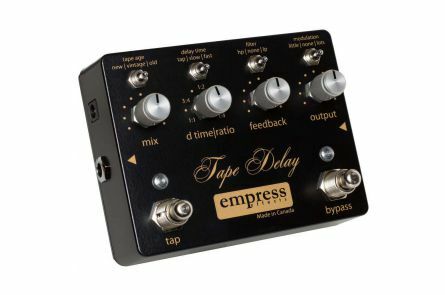 At Empress Effects, the goal is to maximise the tonal possibilities with innovative features, yet remain focused on providing an intuitive user experience while keeping the footprint on the pedalboard minimal. 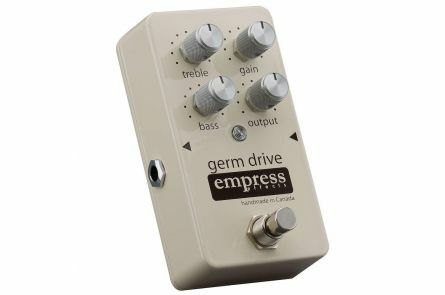 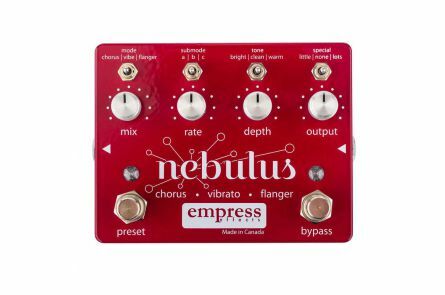 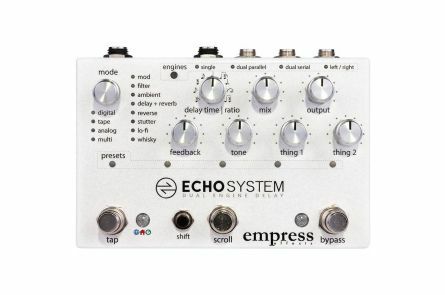 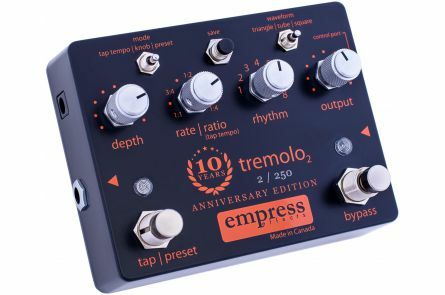 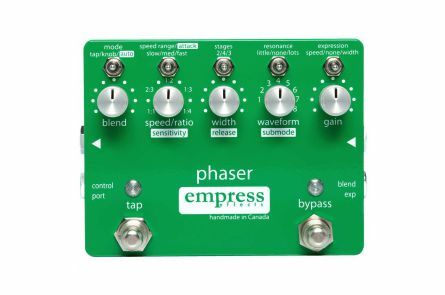 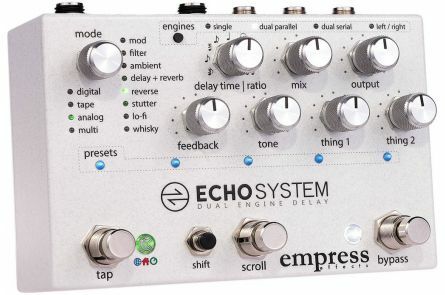 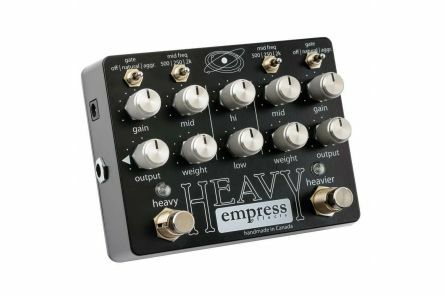 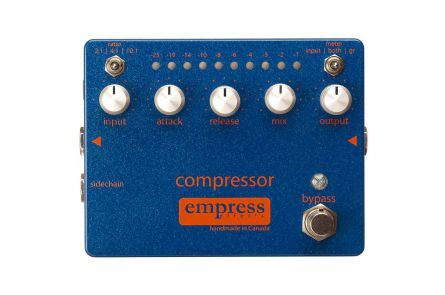 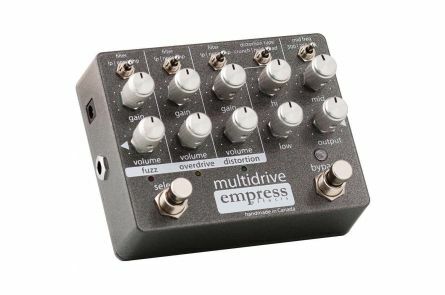 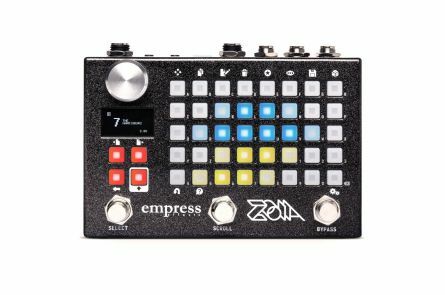 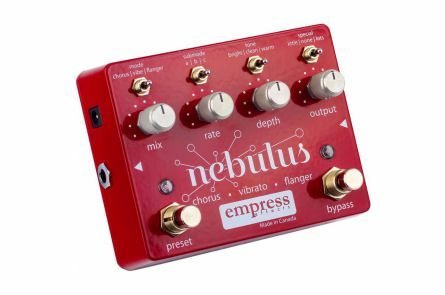 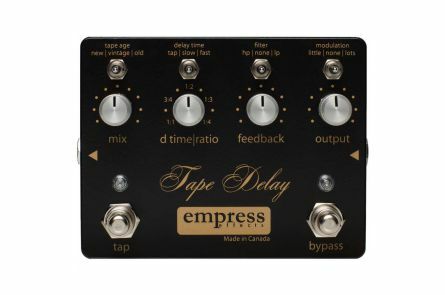 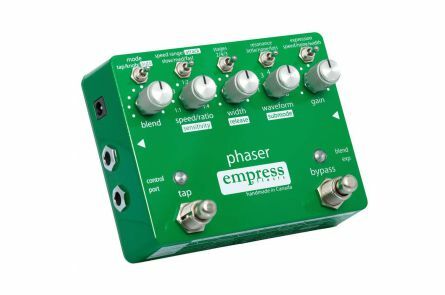 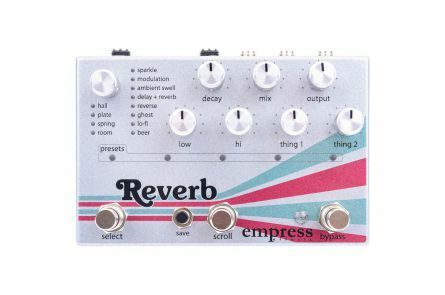 The product line includes the famous Empress Echosystem, Empress Reverb, Compressor, Para EQ, Superdelay, Buffer and Buffer +, Heavy, Multidrive, Nebulus, Phaser, Distrotion, Germ Drive, Tape Delay, Tap Tremolo, Midibox and the EMC 519 Compressor.